Treat your loved one for less with the help of this fantastic code! See website for details. This discount code expired on 05/04/2019 BST. 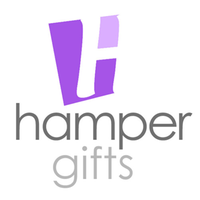 You know you deserve a treat, so why not head over to Hampergifts.co.uk for a treat for less! See website for terms. Beautifully presented hampers and gift baskets from a family run business.